Our vouchers are valid for 12 months and make the perfect gift for Christmas, birthdays, Mother’s Day, Father’s Day and anniversaries. 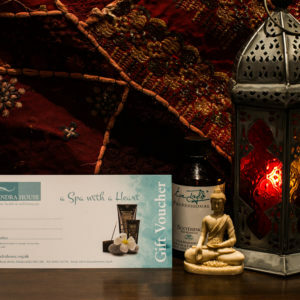 Please note that you can purchase gift vouchers for our Special Offers by calling the spa on Huddersfield 01484 303786. 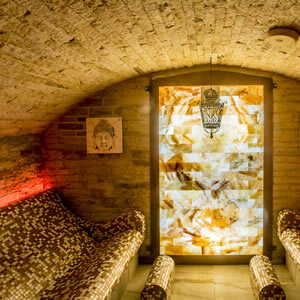 If you would like to add the Thermal Rooms to any of our packages, please call the Spa to order your vouchers.